Material Issue "International Pop Overthrow"
Today’s Cool Album of the Day (#146 in the Series) is Material Issue, International Pop Overthrow. 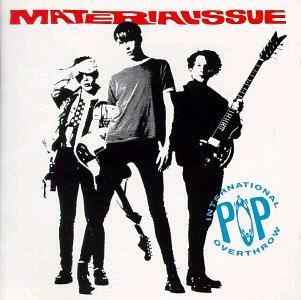 One of the finest rock and roll albums to come out of the Chicago area in 1990s, Material Issue, International Pop Overthrow. 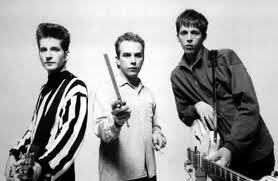 Material Issue was a three piece power pop band that wasn’t around very long. They did put out some wonderful music while they did. They were led by Jim Ellison. He was Material Issue. He wrote most of the songs, sang the songs, played guitar on the songs and found a record label to release the songs, etc. When Jim Elison died in 1996 so did Material Issue. Ted Asani and Mike Zelenko made up the rest of the trio. International Pop Overthrow was released in 1991. It contained three well known songs that were the highlights of their career. They were, Diane, Renee Remains the Same and Valerie Loves Me. The early to mid nineties was a hot time for Chicago bands. Smashing Pumpkins, Urge Overkill and Liz Phair led the way. I’d rather listen to Material Issue myself. 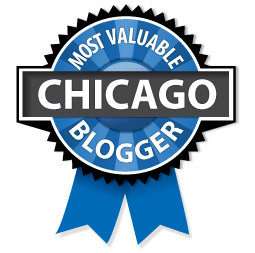 Here’s the video for Valerie Loves Me followed by Diane performed live on the Dennis Miller Show. Last up is Renee Remains the Same.